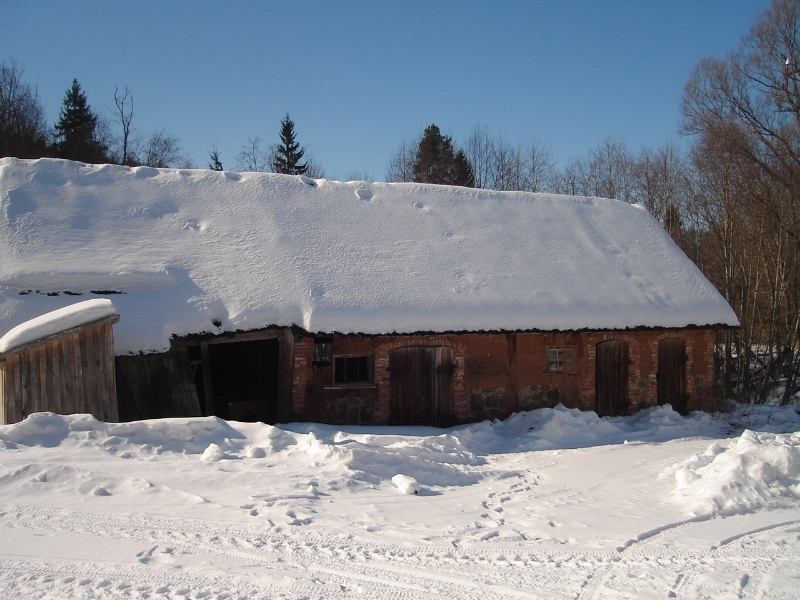 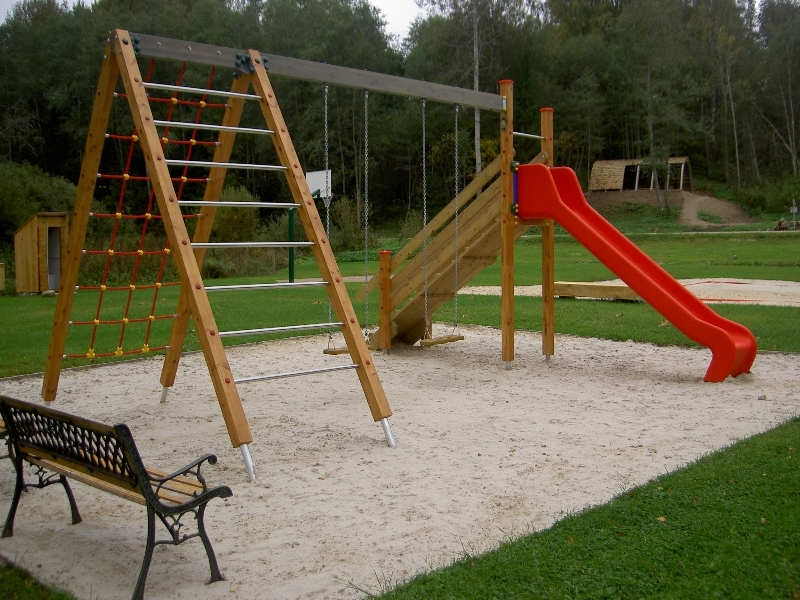 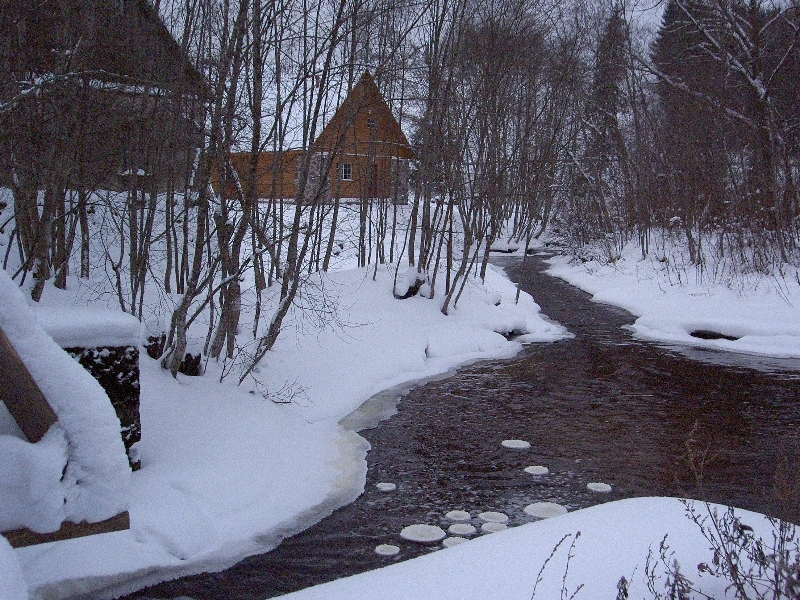 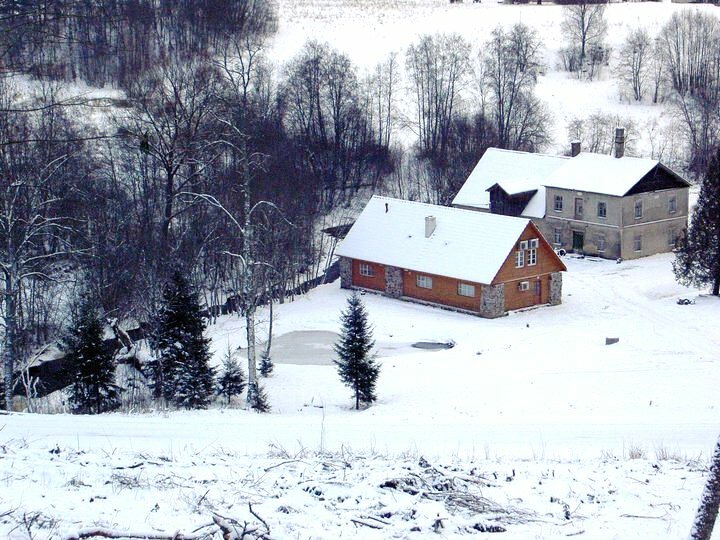 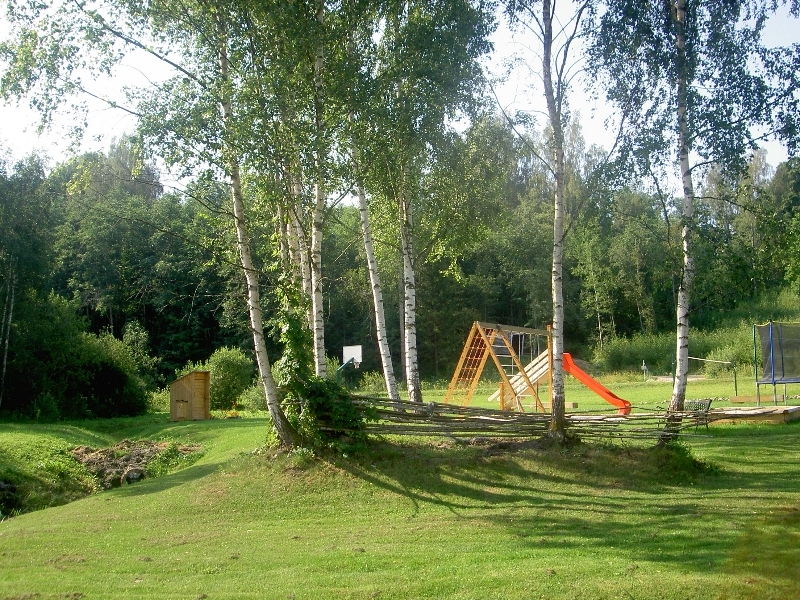 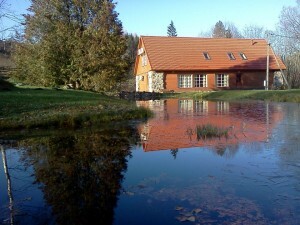 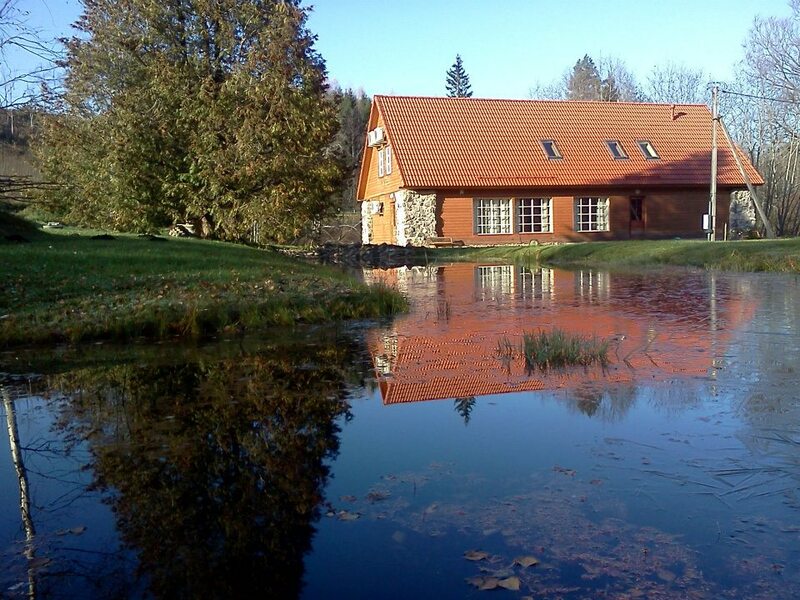 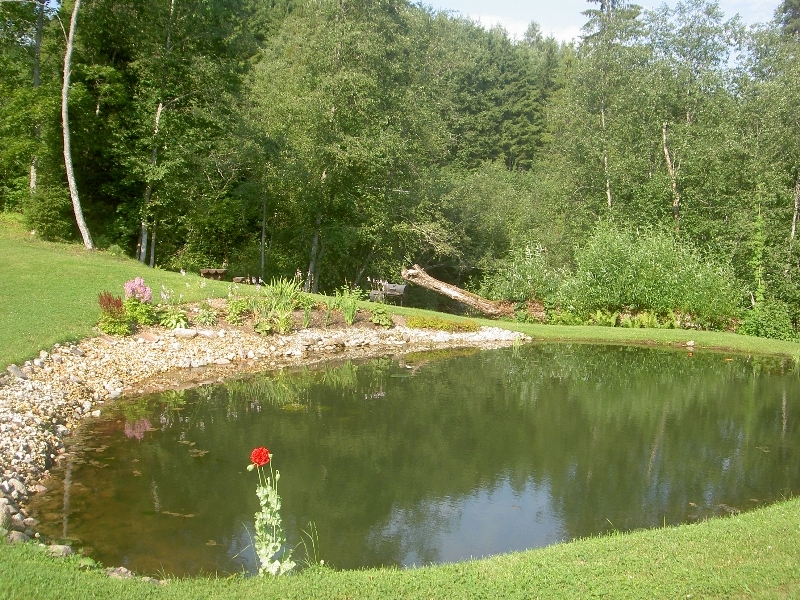 Rest house of Kaugu Veski (Mill in English) is a private and peaceful place to stay in Võru county. 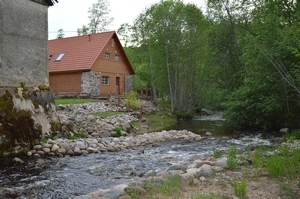 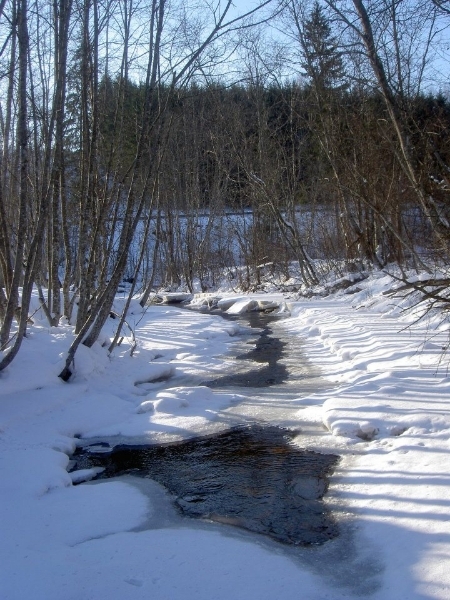 The cottage is located at the beautiful Pearl River. 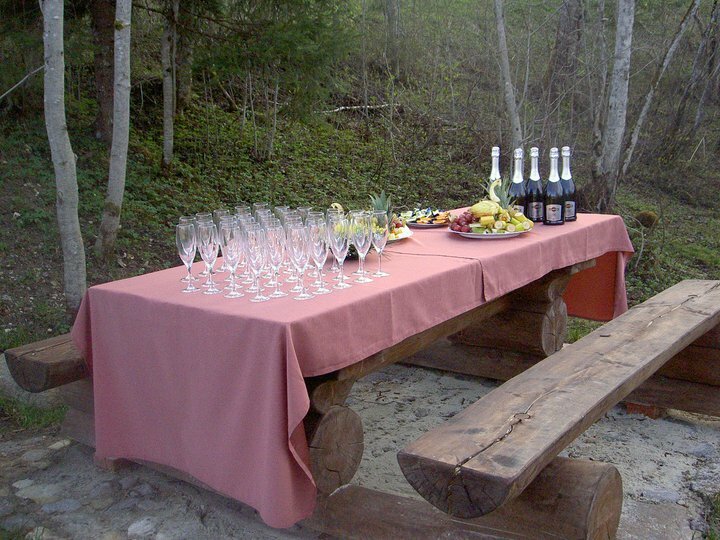 In the cozy hall of the rest house a variety of ceremonial events (up to 65 people) can be hold. 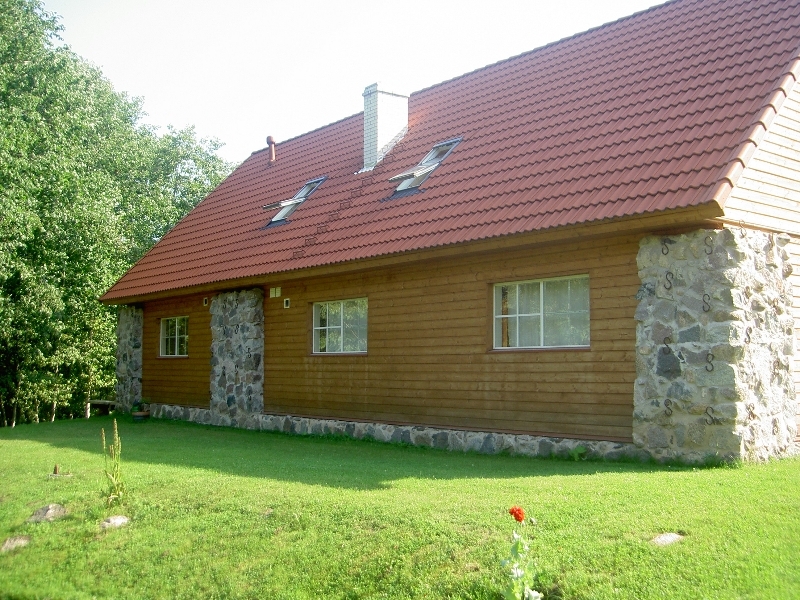 On the second floor of the rest house there are 16 beds placed in six sitting rooms. 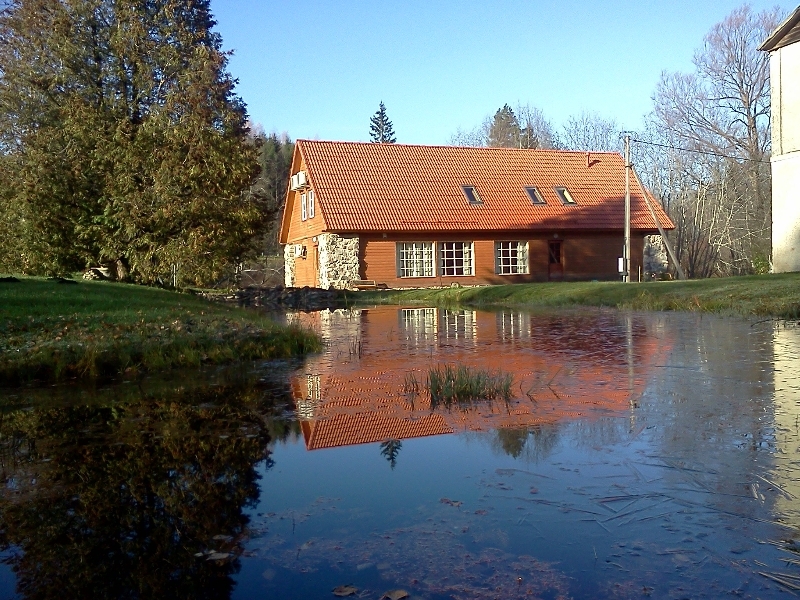 The cottage has a sauna with rest room and all guests are welcome to use the furnished kitchen (dishes are available for 65 people).